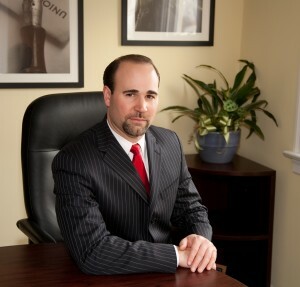 Christopher began his legal career practicing in the State of New York. After graduating from Pace University School of Law in White Plains, New York, he practiced with the Law Firm of Robert Pagano in the five boroughs of New York City as well as Westchester County. He then had the privilege of accepting a position as a Law Clerk for Judge Linda K.M. Ludgate on the Court of Common Pleas of Berks County. The perspective and experience which he gained from working on over 650 cases with Judge Ludgate has shaped his legal career. Since his law clerkship ended, Christopher has been practicing civil litigation in Southeastern Pennsylvania, including but not limited to the counties of Montgomery, Philadelphia, Bucks, Delaware, Chester, Lehigh and Berks. 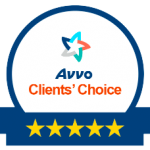 He had handled thousands of cases and earned a reputation as a zealous advocator who cares for his clients, communicates with his client effectively and gets results. Christopher main areas of practice are wills, estates and trusts, family law, corporate law, civil litigation, business law, and personal injury.